According to Japanese economic newspaper Nihon Keizai Shimbun, the Nintendo DS will surpass an important milestone during the middle of this month. The DS will achieve 100 million in lifetime worldwide sales. As of December 31, 2008, the official global DS sales tally was 96.22 million. 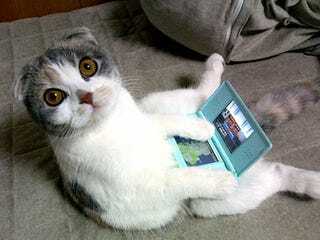 The Nintendo DS was first launched in North American on November 21 with the Japanese launch in the following month. To date, it has gone through three hardware iterations: DS, DS Lite and DSi. This April, the already-out-in-Japan DSi goes on sale in Australia, Europe and North America.